GID: 13049. 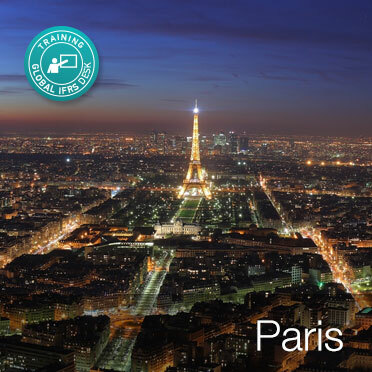 Categories: IFRS Fundamentals-A comprehensive workshop (5 days), Paris. 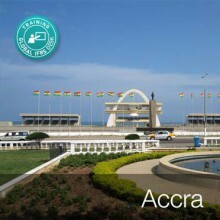 Tags: #Accra, #Ghana, #IFRS Fundamentals, #IFRS in Baku, #Paris, IFRS. The International Financial Reporting Standards are being continually adopted by more markets, representing a real challenge to organisations and individuals who produce and use financial statements. Therefore, financial policies, processes, and systems may need to be reviewed and often changed. In order to meet this challenge, we have developed this IFRSs learning and assessment programme that will help you understand and implement IFRSs with confidence. With more and more countries adopting the IFRS as their accounting standards and also due to regular revisions and replacement of existing standards & principles, you must continue to develop your conceptual and practical understanding of IFRSs. If you intend to use IFRS for the first time then you must have the required knowledge and skills to implement the IFRSs, be able to understand how this transition affects company’s reporting, and what it means going forward. If you have already implemented IFRS even then you need to make sure that you continue to invest your time in learning and keep your self-updated with further changes to the IFRSs. We have designed this comprehensive and detailed learning programme (5 days) to give you all the required knowledge, skills and experience to deal with these challenges. We have one of the best and most experienced faculties, with over 15 years of IFRS implementation experience in the European region.